A buildup of earwax can be an unpleasant and irritating problem to live with and can also lead to hearing loss as well as make you more vulnerable to ear infections. Fortunately, it is an easy process to remove the wax and it is a quick, painless process. 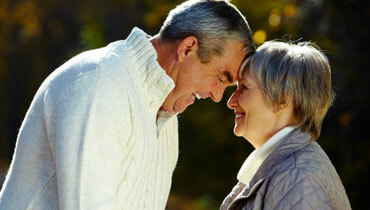 You will feel the benefits almost immediately and many of our customers are amazed at the improvement in their hearing. We have operated in the region for over 30 years now and there is no better place for wax removal in Staffordshire. Dove Hearing have been performing ear wax removal in Staffordshire for decades now and know how to get the job done. Our hearing experts will perform the procedure safely and effectively and you should be able to hear the difference straight away. If you would like to know more about wax removal, you can pop into any of our hearing centres across Staffordshire in Hanley, Burton or Lichfield. Alternatively, you can get in touch with our wax removal experts here to find out more.